When it comes to capturing your website visitors it can be difficult in making sure that they take that extra step and will hopefully complete your website contact form that is just sitting there and waiting for them to complete by filling out a few simple form fields and clicking the submit button. The easier it is, the simpler it is, and the quicker it is for them to be able to contact you is the only way to ensure that you have taken all steps necessary for them to be able to do just that. 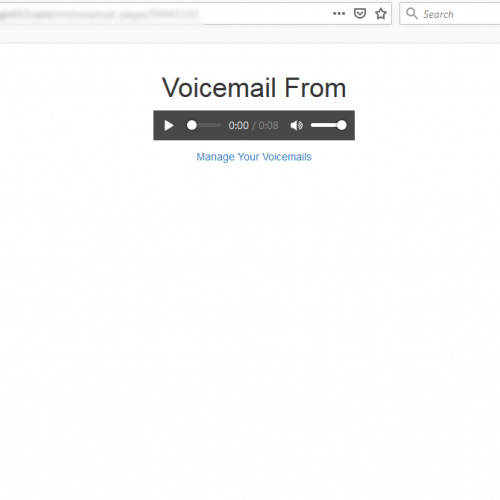 With Website VoiceMail Pro, you can now offer your site visitors and exisiting clients the most convenient, easiest, least time consuming way to contact you via your website, and with mobility being the new hype, it's much easier recording your voice than typing out a 5 minute voice mail on a cell phone or mobile device. Website VoiceMail Pro is a powerful tool in terms of website interaction that will literally take your website to a new level. Click, Record, Send, it really doesn't get any easier than that. And people like things that are easy to use. In 3 or 4 minutes you can record what it would take 10 or more minutes to type. Enjoy the ease of accessing all of your voicemail messages stored in one place that you can access and view at anytime. 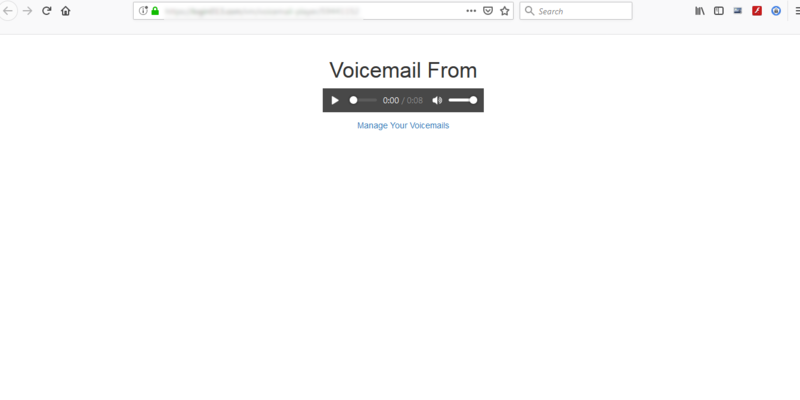 You have the ability to download your voicemail messages to your computer at anytime. You can easily export your entire contact list in a CSV files file to be used with MS Excel or other applications. 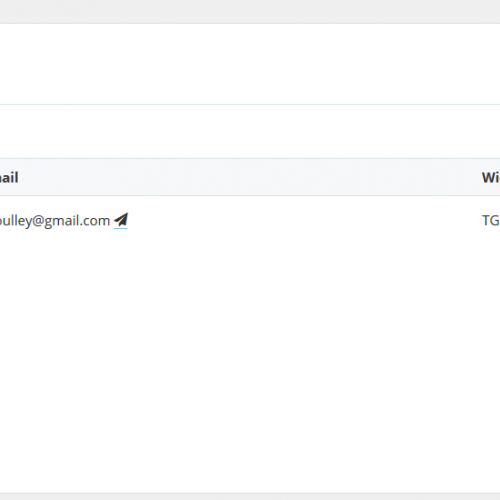 Use the built-in Mass Mailer to email all of your leads or contacts. This is a powerful tool and should be used with caution. Create up to 1000 voicemail widgets to place around your website such as one for Contact Us, one for Sales, Tech Support, and so on. You can customize the widgets header text, the colour of the Tab, Record and Submit buttons as well as the Thank You message. All of your voicemails are stored in a secure and safe area that only you can access using your provided username and password. All of your voicemails are automatically sent to the email address you specify in the admin settings section, and simply click and listen. 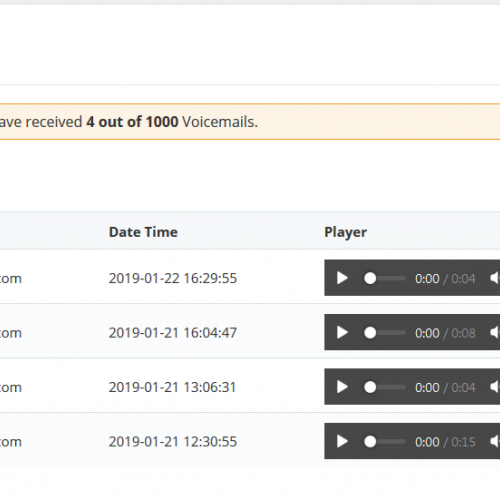 You can place any of your voicemail widgets on your own website or on any number of other websites where you would like your widget. Don't have a website? No problem. 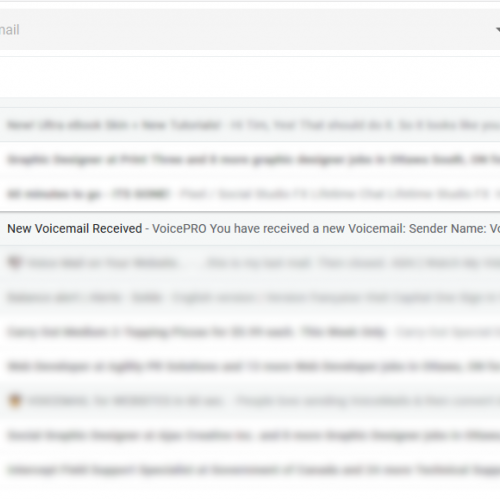 VoiceMail Pro also includes your own Landing Page hosted with us that you can customize. 1000 voicemail messages to be received and stored. Website VoiceMail Pro 1000 allows you to receive and store a maximum of 1000 voicemail messages. When your 1000 messages has been reached you can delete old messages to make room for new messages to be received and stored. This is not a monthly or yearly membership plan, Website VoiceMail Pro 1000 comes with a Lifetime license to use this amazing cutting edge software. Unlimited voicemail messages to be received and stored. The Website VoiceMail Pro Unlimited Plan is identical to the Website VoiceMail Pro 1000 Plan except for that it allows you to receive and store an UNLIMTED number of voicemail messages. The Unlimited Plan is for someone who doesn't want to be bothered with deleting any contacts in order to keep using the software and make room for new messages.